Franziska is Program Manager at Techstars where she manages the METRO Accelerator in Berlin. 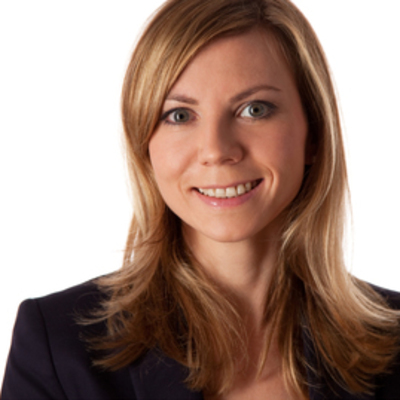 Franziska has 10 years experience in strategy, innovation and marketing. Prior to Techstars, Franziska has worked as a mentor, advisor and facilitator in the startup ecosystem. She has helped early-stage startups to research, design and validate innovative concepts, as well as to accelerate their growth using human-centered design thinking, business modeling, and lean startup methodology. Before that, Franziska was Marketing Group Manager at L’Oréal leading the marketing team for eight global brands. She has a proven track record of releasing new products to market and driving top line growth. Franziska loves to promote innovation and to navigate between corporations and startups. Franziska holds an International MBA from IE Business School in Madrid.